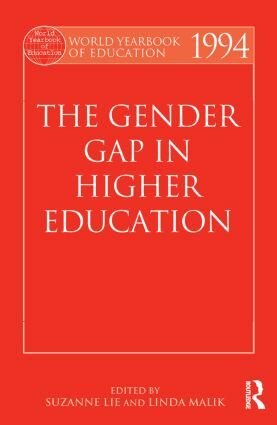 This study surveys the position of women in academic institutions across the world, investigating the nature of the gender gap in various countries. The contributors analyze data, predict future trends and summarize those strategies most successful in reducing gender inequality. Higher education in Norway: a nirvana of equality for women? Women in higher education in Pakistan: separate but equal?